The New Yorker Radio Hour is the program you will look forward to curling up with every weekend. 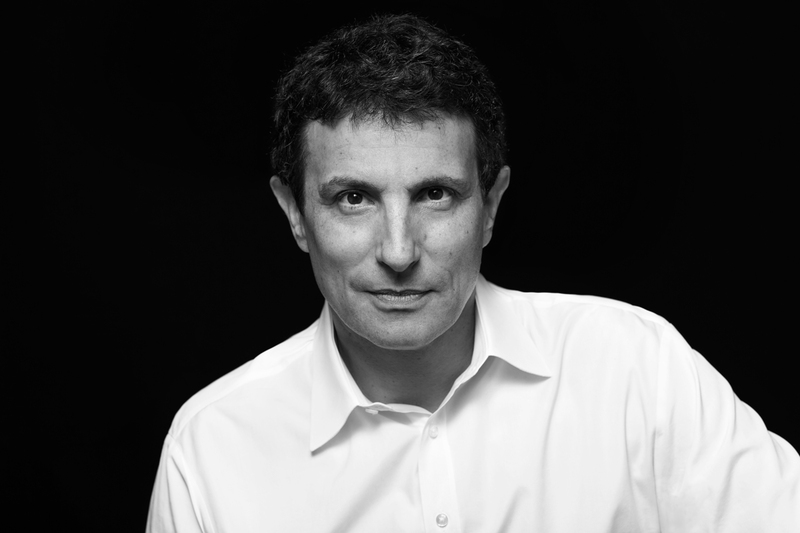 David Remnick, the editor of The New Yorker, is joined by the magazine’s award-winning writers in a weekly hour of radio that will both delight and inform. The New Yorker Radio Hour will feature a mix of profiles, storytelling, and insightful conversations about the issues that matter ― plus an occasional blast of comic genius from the magazine’s legendary Shouts and Murmurs page. The New Yorker has set a standard in literary journalism for generations, and The New Yorker Radio Hour gives it a voice on public radio for the first time. Feed Time: 1 hour program. File available Fridays at 12:00:00 ET on Content Depot. Rights: Unlimited use within seven days of the feed. Must carry as an ongoing series. No excerpting permitted except for fundraising or promotional purposes. "The New Yorker Radio Hour — ON AIR PROMOS"
on the ContentDepot. Weekly promos feed 5 p.m. ET Monday. Custom Promos Request: Please submit requests here. 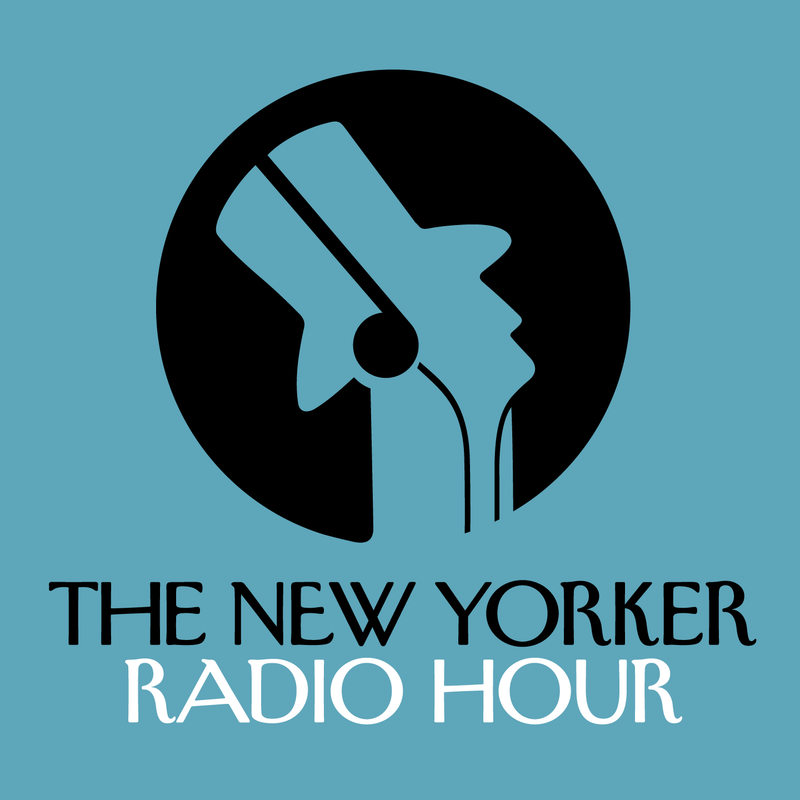 The New Yorker Radio Hour is available through ContentDepot. Stations who want to receive WNYC programming must be connected to the PRSS/ContentDepot system and must be subscribed to this program (The New Yorker Radio Hour). Stations must have the correct streaming encoders and storage receivers to receive program files. Existing ContentDepot customers and subscribers will see no change with their subscriptions and accounts. For more information, please contact PRSS at prsscustomer@npr.org or 800-235-1212. Details on program delivery are available to stations on the PRSS Site www.prss.org. Stations connected to PRSS/ContentDepot will receive regular updates, alerts, rundown information and program announcements via the ContentDepot messaging system. DO NOT ALTER THE LOGOS. If you need to request a different version, please contact your station rep at distribution@wnyc.org. May be mailed to WNYC, 160 Varick Street, New York, NY 10013, or e-mailed to distribution@wnyc.org. Listeners with comments about the program may call WNYC Listener Services, (646) 829-4000 10 a.m.—5 p.m. ET Monday—Friday. ContentDepot Subscription: The New Yorker Fundraisers, https://contentdepot.prss.org/portal/media/programs/141314. To add this show to your schedule, contact Melissa LaCasse at (207) 776-4926 or distribution@wnyc.org.